Art is big business, and the last three decades have seen record breaking prices climb exponentially from $39 million and change for a Vincent Van Gogh painting in 1987 (tripling its previous sales price a mere two years earlier) to $300 million for a Willem de Kooning painting in 2015. Have you ever wondered if it's possible to collect art that may some day command such prices? Are you an artist looking to get your work collected? Matt outlines the protocol for each, and you may be surprised to hear how easy it can be. 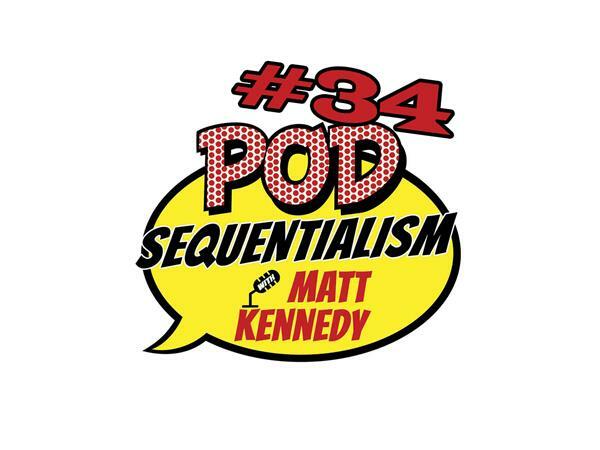 Listen to it all on this special Art Market speculation episode of Pod Sequentialism with Matt Kennedy presented by La Luz de Jesus Gallery & Meltdown Comics!